The meeting with President Varcárcel was followed by a working meeting with experts on Water from the Murcia region, including Regional Minister for Agriculture and Water, Antonio Cerdá; General Director for Water, Miguel Angel Rodenas; General Director for PAC, Joaquin Maestre; General Director of the Euro-Mediterranean Institute for Water, Fransico Cabezas; and General Director for European Affairs, Juan Antonio Morales. The Report also introduces the idea of consultative committees, the establishment of regional & sub-regional pilot projects, and “the need not to exclude any alternative to solve the water shortage,” said Minister Cerdá, who explained that water scarcity is a common and fast-growing problem from North to South of the Mediterranean. The Regional Government welcomed the idea suggest by DSG Husseini that water management experts representing water-scarce countries from both sides of the Mediterranean come to Murcia to meet in September or October 2011, to learn about the successful model of management of water resources that is taking place in the Murcia Region. “We can together propose a regional project involving the establishment of the latest infrastructural models for water treatment and preservation, using cutting-edge technology and knowledge transfer between those water-poor countries, based on the Murcia model, where every water drop is being utilized”, Husseini added. Regional Minister Cerdá also referred to the meetings to be held in Murcia for the preparation for a Mediterranean water strategy and position during the upcoming Worlds Water Forum to be held in Marseille in 2012 and stressed that “members of this international forum have put their trust in our expertise on water efficiency, and added that the contributions that arise during these meetings feed into the Euro-Mediterranean Water Strategy”. 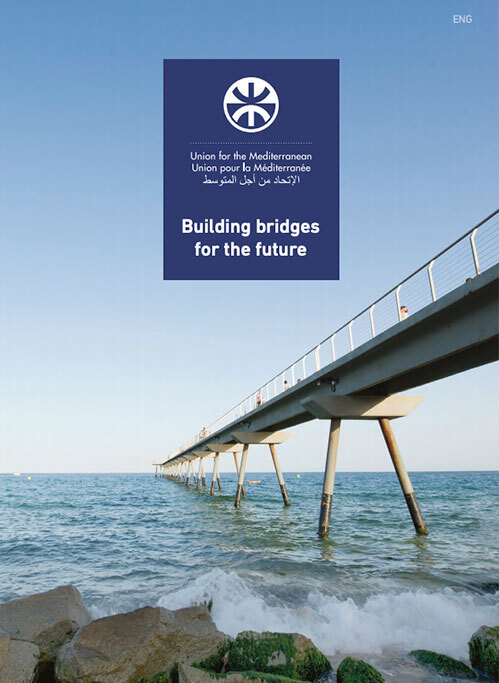 This meeting, where the Secretariat was represented by its Senior Advisor on Water, Fuad Bateh, was part of the various initiatives of collaboration between the Mediterranean Water Institute of Marseille, the region of Murcia, the Union for the Mediterranean (UfM) and the Regional Assembly and Local Mediterranean (ARLEM) for the development of sustainable management of water resources. 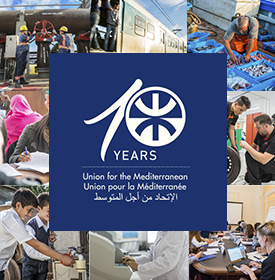 The Euro-Mediterranean Regional and Local Assembly (ARLEM), which is an arm of the Union for the Mediterranean, is an organization driven by the Committee of the Regions of the EU, where its representatives, including the President of Murcia, contribute their ideas and collaborative projects with EU and Arab countries as well as other countries such as Israel, Turkey, Croatia, Bosnia and Montenegro.